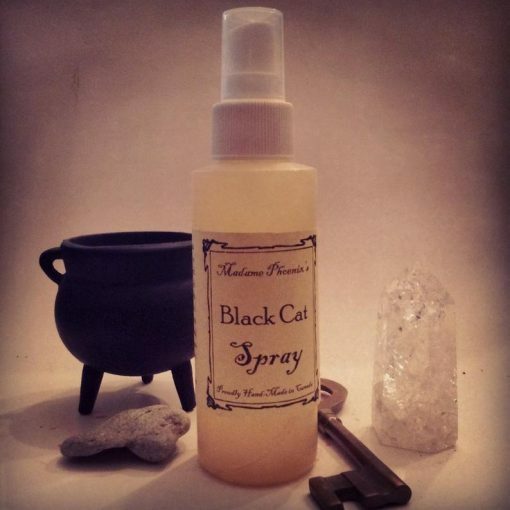 Black cats have a long history of being both the bringers and the breakers of bad luck. 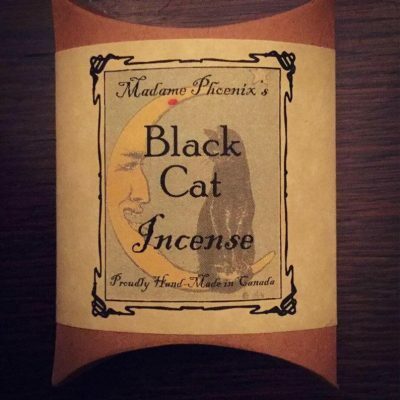 The magical Black Cat is used in traditional hoodoo when you are trying to turn your run of bad luck around, or are looking to attract good luck into your life. 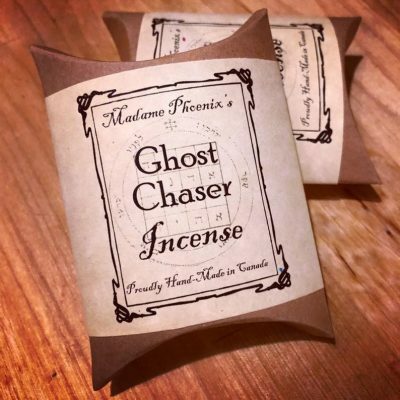 Channel her ancient power with this smokeless smudging incense spray- with dark musky whiskers, soft swipes of exotic resins and purrs of fragrant roots. 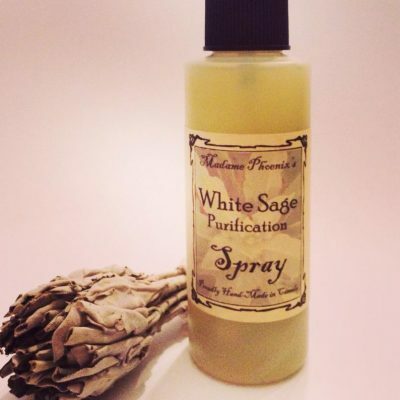 Many people like to use these sprays as a replacement for conventional incense without the smoke, which can trigger potential allergies or smoke alarms. Suitable for a air spray, a body spray or for use on linens.